Now, let’s play ball, Sod Poodles . . . shall we? 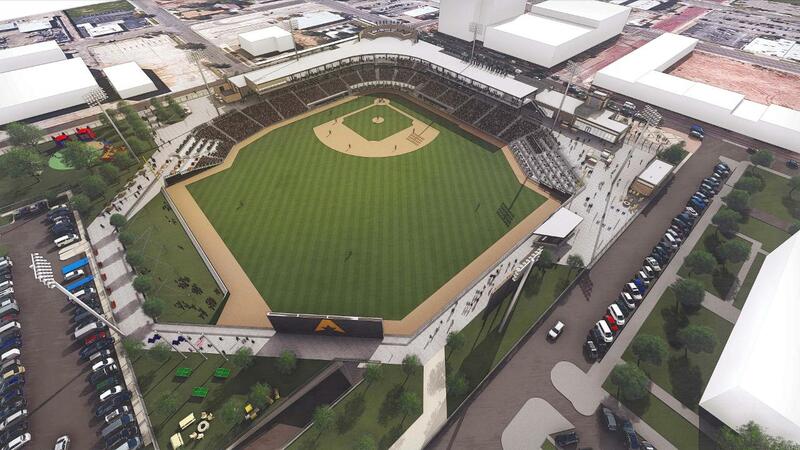 The Amarillo Sod Poodles have settled a goofy trademark dispute and are now setting their sights on opening night when they play a minor-league game of baseball at Hodgetown, the ballpark that’s under construction in downtown Amarillo. An outfit named Stone Ranch Media had lodged a complaint against the Sod Poodles, suggesting that the team had pilfered the team’s nickname. The two entities have announced a settlement that will result in $5,000 being divvied up among the Amarillo Youth Activity Center, the Donley County Community Fund and the Downtown Amarillo Women’s Center. So, the fight is over. 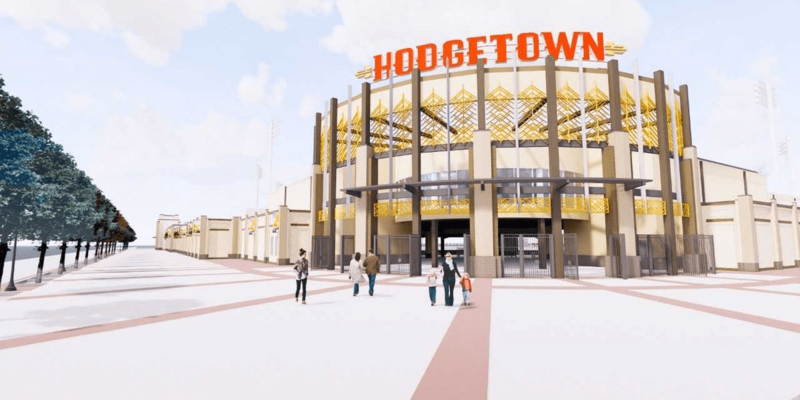 Next up is for work at Hodgetown — the ballpark named after retired pharmaceutical executive and former Amarillo Mayor Jerry Hodge — to be completed. The venue has sprung up along Buchanan Street and, to be honest, it’s looking like a first-class place to play some hardball. This venue — if you’ll pardon the intended pun — is a serious game changer for Amarillo. Its future is looking brighter all the time as its downtown district reaps the reward from the attention it has received.